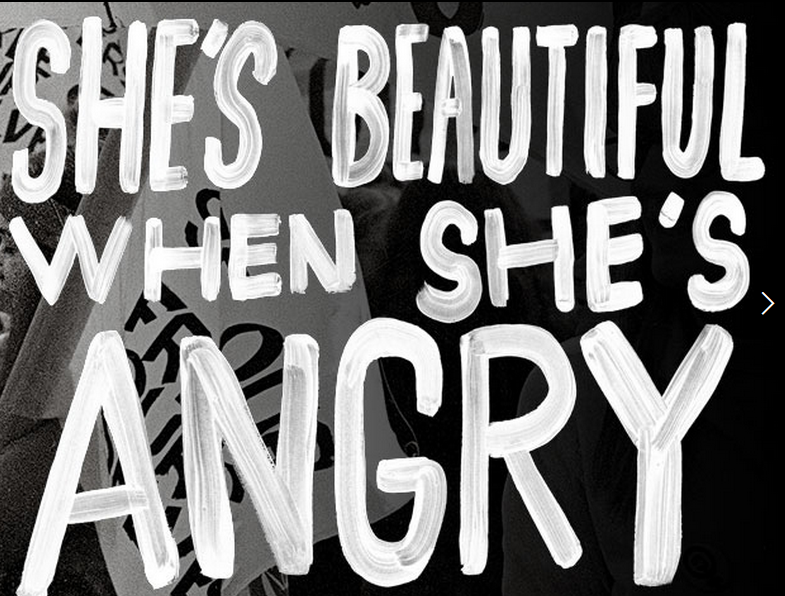 She’s Beautiful When She’s Angry (2014) Review. On Friday the 21st of August I attended a screening of She’s Beautiful When She’s Angry at the London Feminist Film Festival in the Rio Cinema. Directed by Mary Dore, this documentary celebrates the almost forgotten history of the women’s liberation movement from 1966-1971. She’s Beautiful When She’s Angry is a mix of modern day interviews weaved together with archival footage of protests, meetings and political speeches. Whilst it mostly focuses on gender it also touches on the intersectionality of race and lesbianism and the conflicts that did arise through these issues within the feminist movement and continue to today. The best thing about this documentary is that it encapsulates the spirit of the 1960s-70s without romanticising the time period, it is both funny, infuriating and heartbreaking at times, particularly when discussing the illegal Jane Collective who helped thousands of women have safe abortions. I found the film particularly interesting as most of what was shown was completely knew to me, it’s scary really how much of women’s history can be lost. The film is both exhilarating in energy and poignant about highlighting these issues in a modern context and even points out that some rights gained during this time period are now being taken away in the USA (for example, reproductive rights). As discussed in the panel after the screening the film did have some problematic elements, barely covering racial tensions in the feminist movement and leaving out trans women altogether. I do sympathise however, as this was a huge topic to cover in a feature length film. Overall, I very much enjoyed the film and hope it gets a UK distributor so more people can see it! Author emilysteelefilmPosted on September 4, 2015 September 26, 2015 Categories Documentary, Event, Feminism, Film, Film Festivals, ReviewsTags documentary, feminism, feminist, film, LFFF, London Feminist Film Festival, Mary Dore, She's Beautiful When She's AngryLeave a comment on She’s Beautiful When She’s Angry (2014) Review.